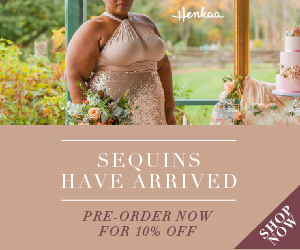 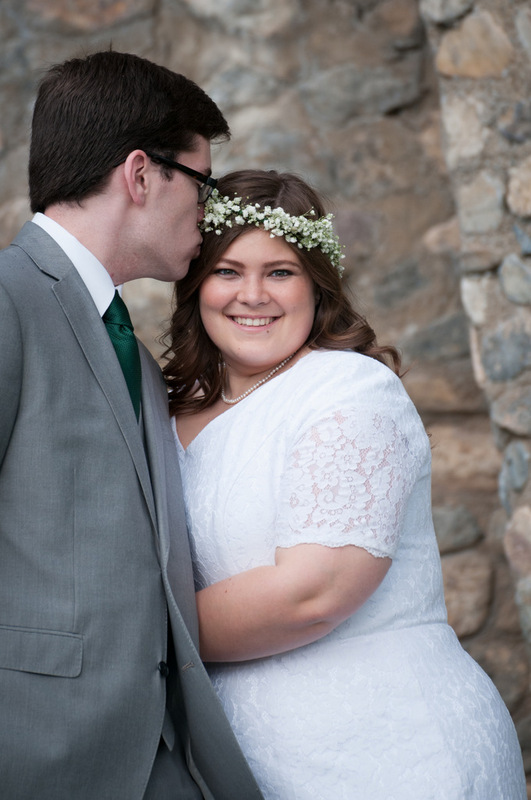 Shalae and Michael were just absolutely giddy to see each other at this romantic first look bridal session. 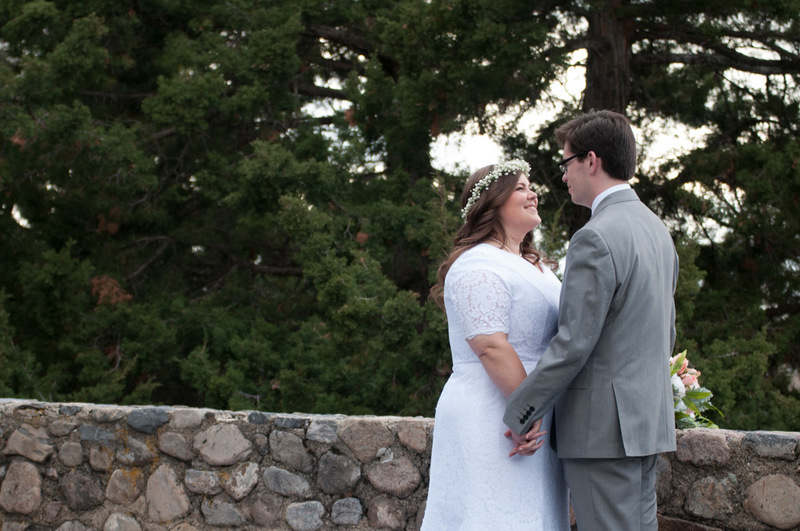 We love the gorgeous Utah State Hospital Amphitheater venue too, it was as beautiful as the couple’s vibrant personalities that shone through. 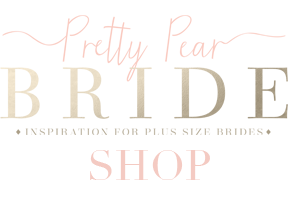 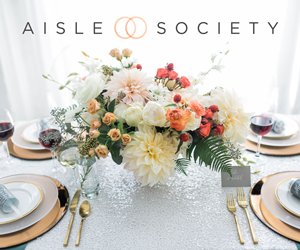 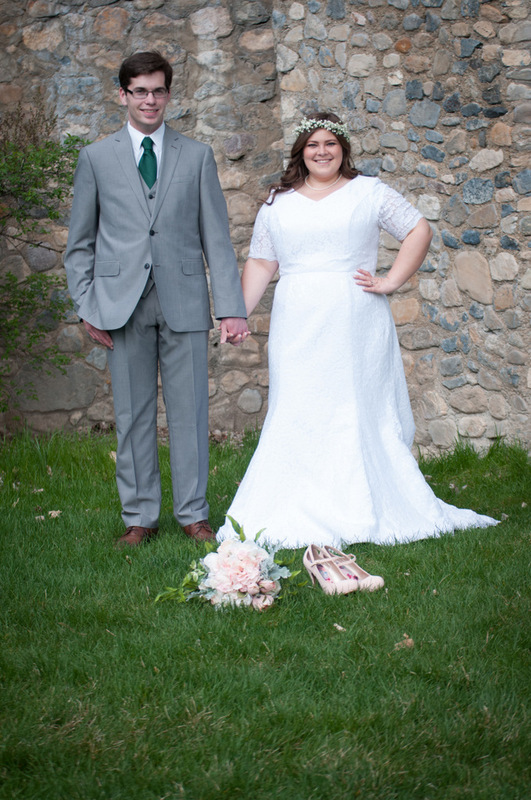 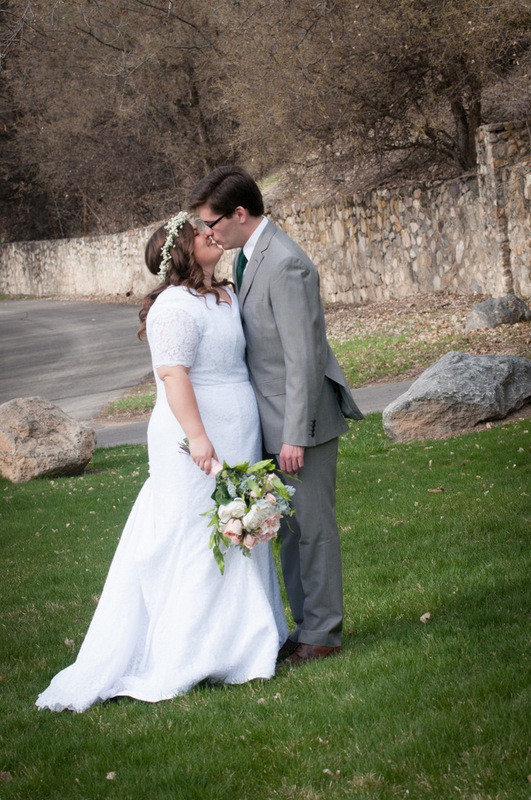 Shalae and Michael met at Brigham Young University and have been inseparable ever since. 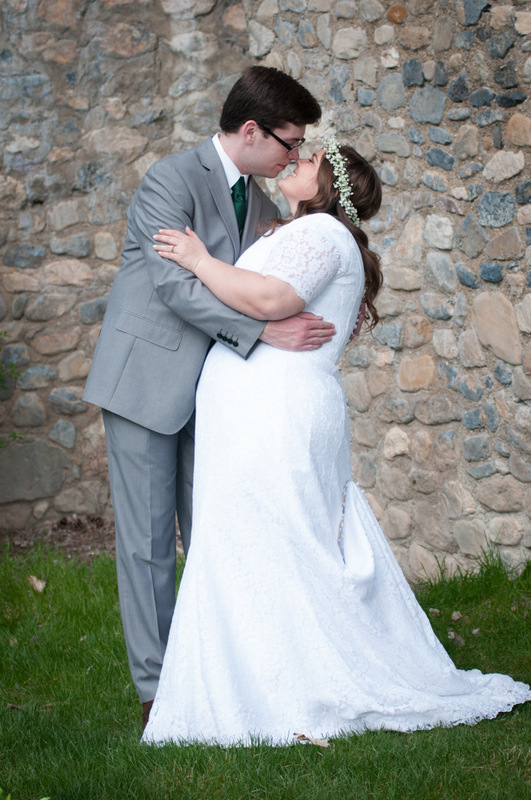 Congratulations and lots of love! 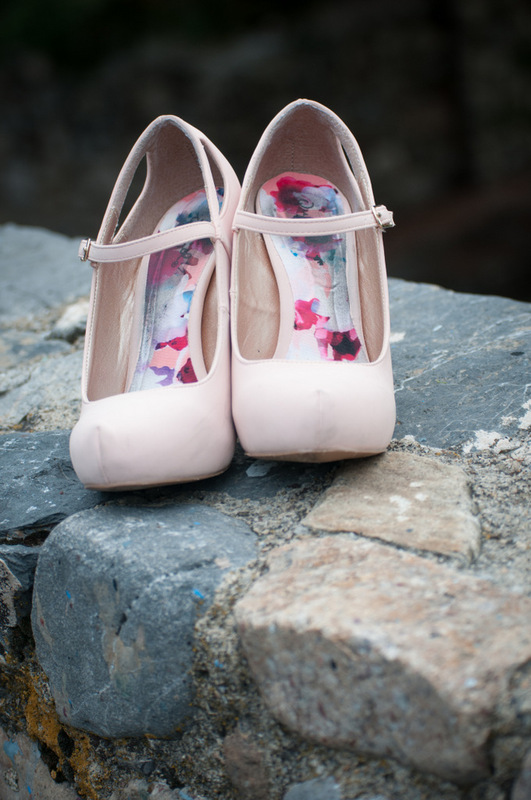 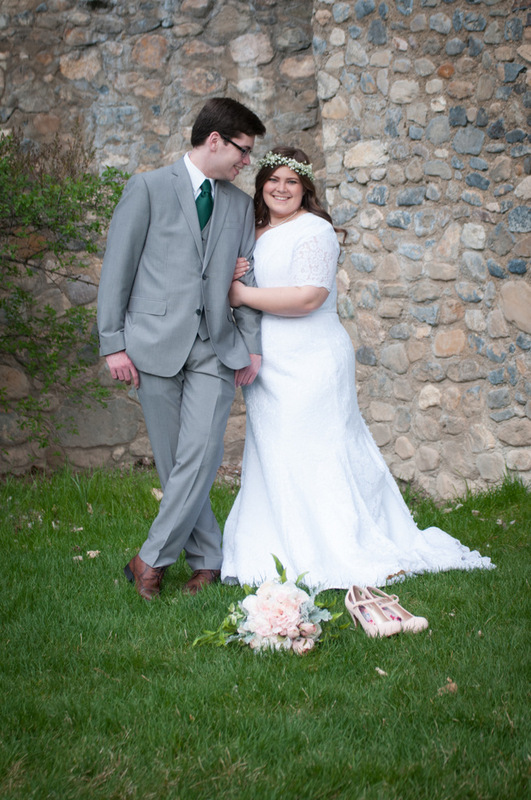 From the Photographer: These two love birds were so cute at their first look bridal photo session at the Provo Castle. 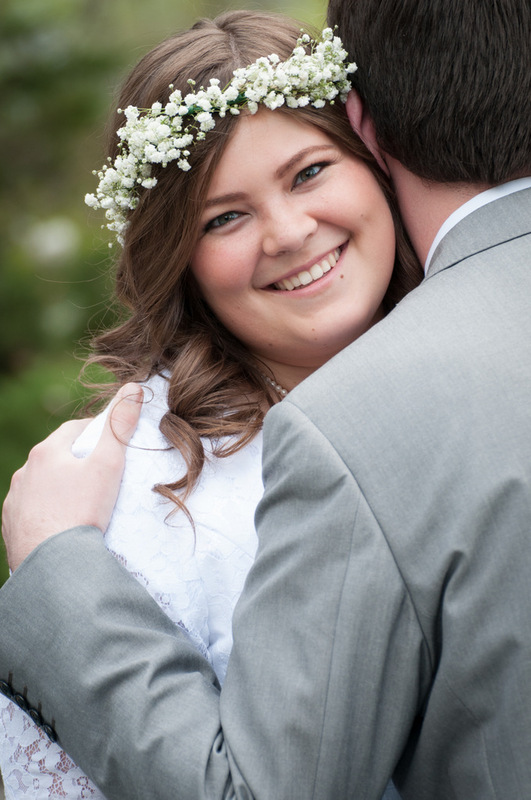 In my 10 years shooting weddings I’ve never seen a groom as excited to see his bride as Michael was to see Shalae. 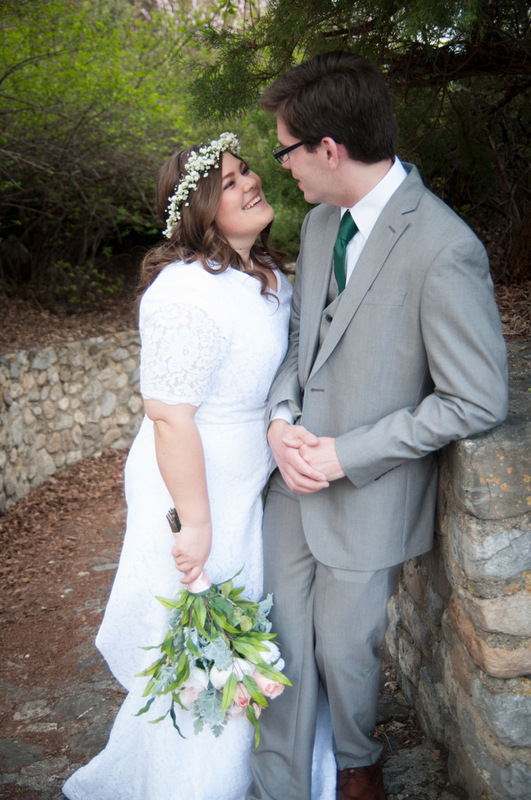 I loved capturing his giddy expression as he saw his bride all dressed up for the first time. 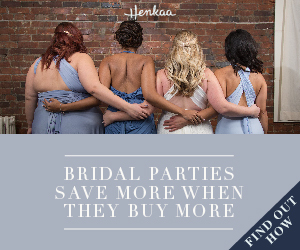 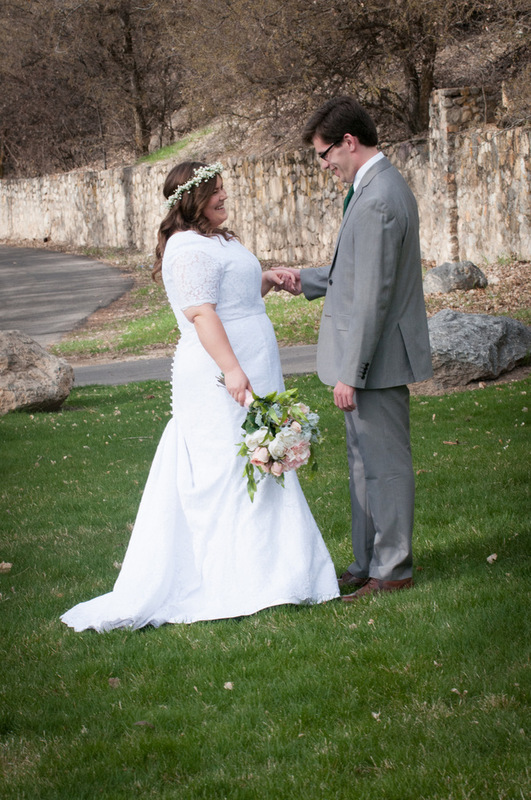 I love it when couples choose to do a first look during their bridal photos. 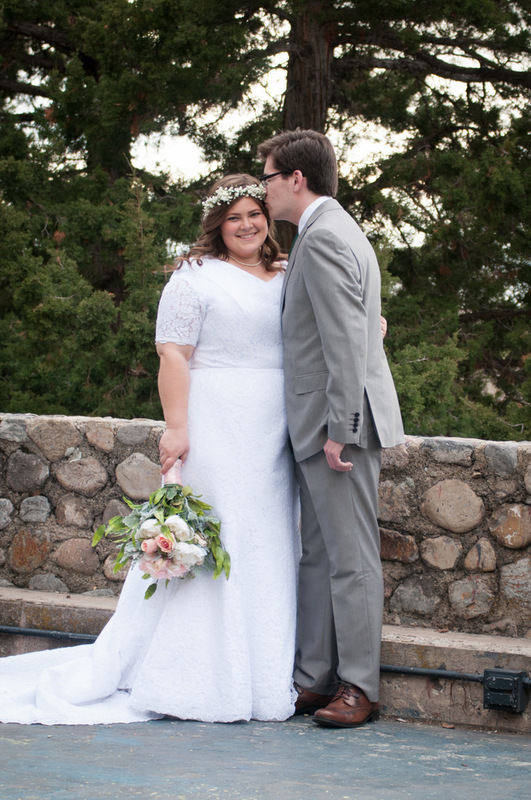 I makes the experience so much more special.These two love birds got married on May 28 at the LDS Temple in Portland, Oregon. 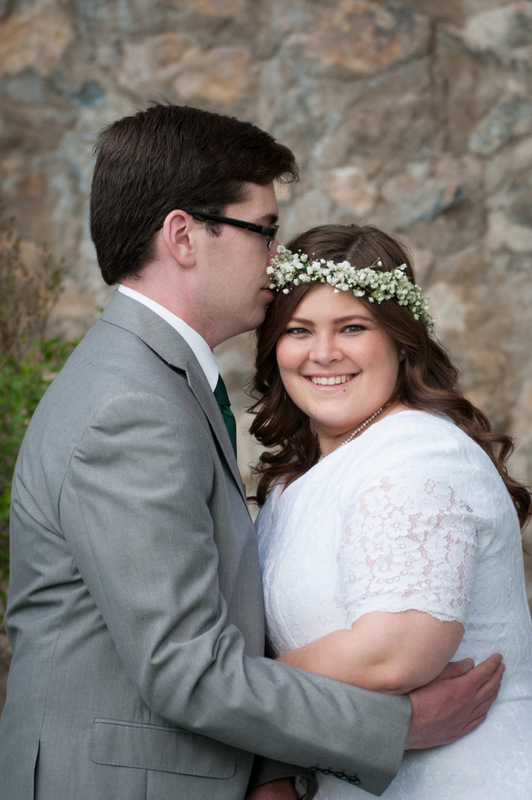 The Portland Temple is one of my personal favorites. 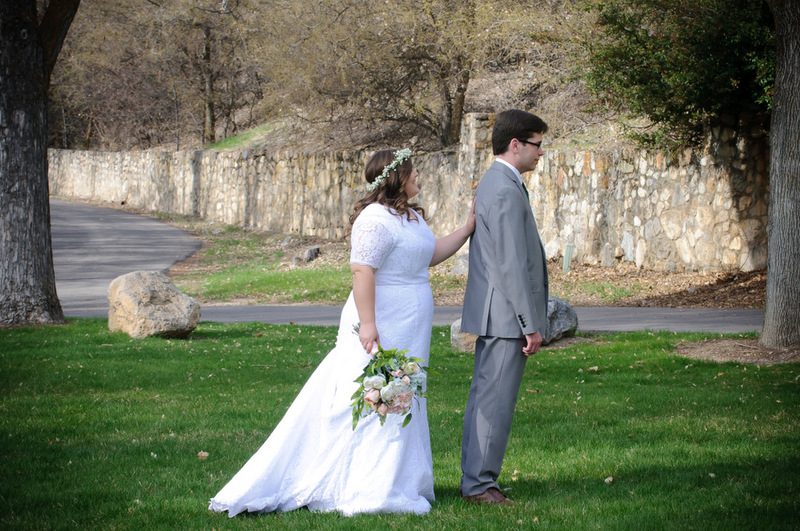 The grounds there are amazing! 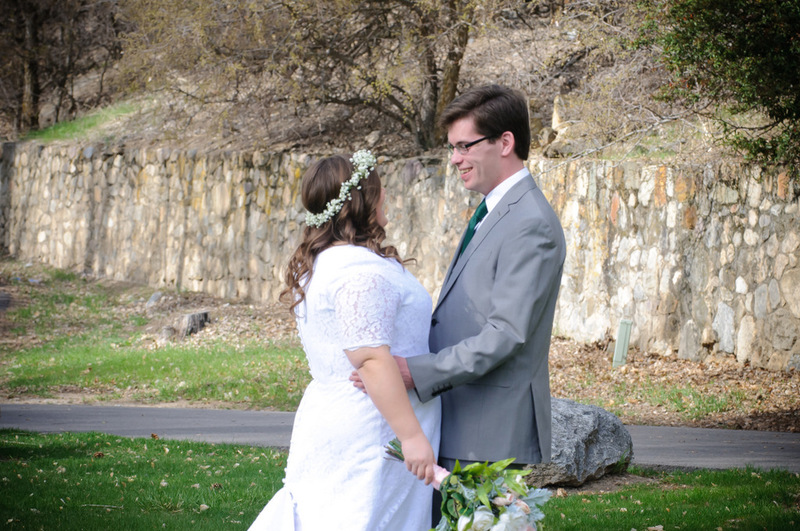 Shalae is from Texas and Michael is from Oregon. 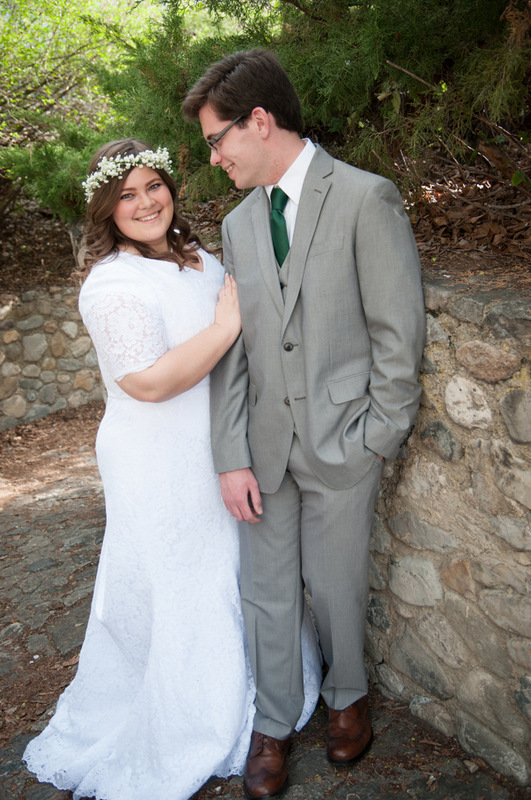 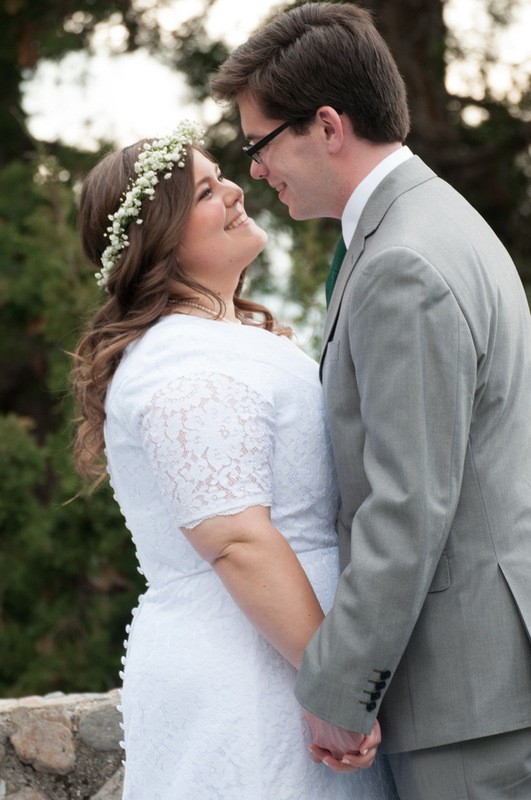 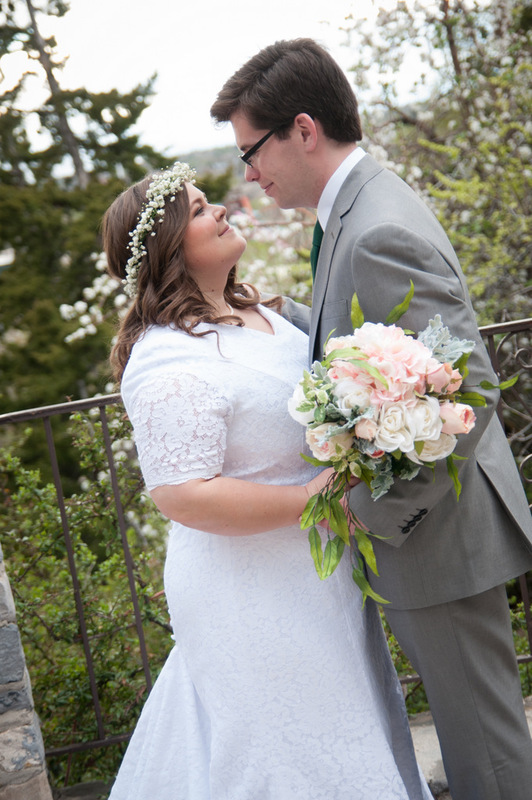 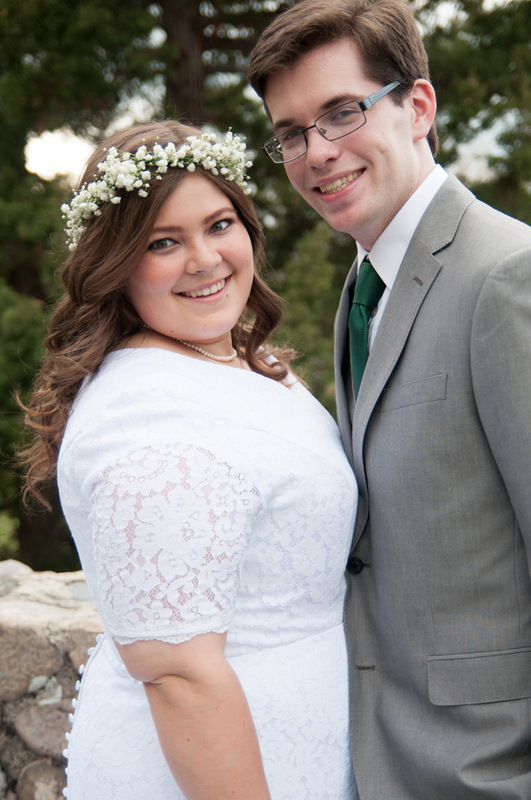 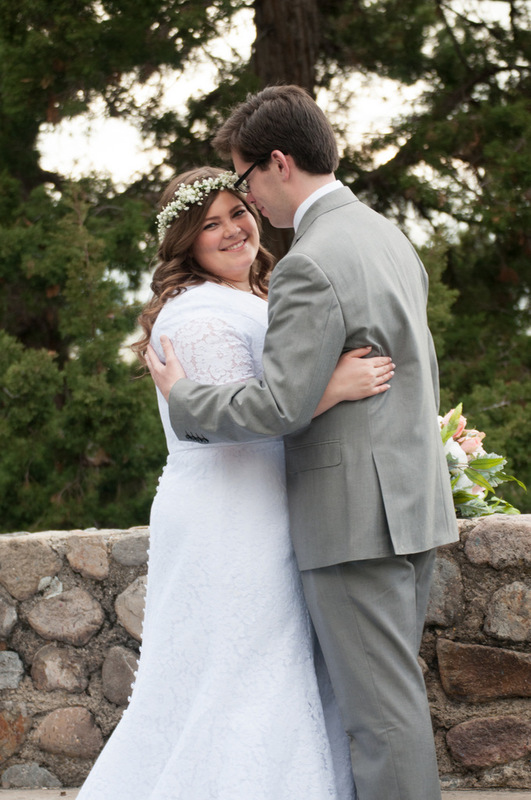 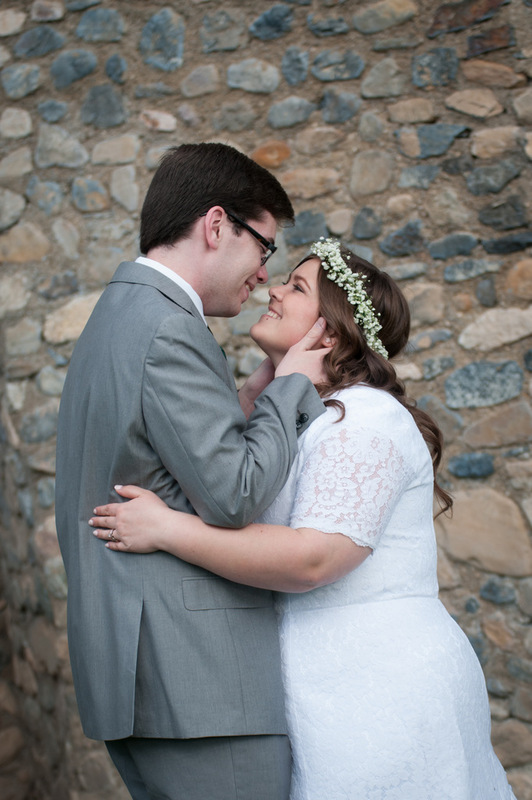 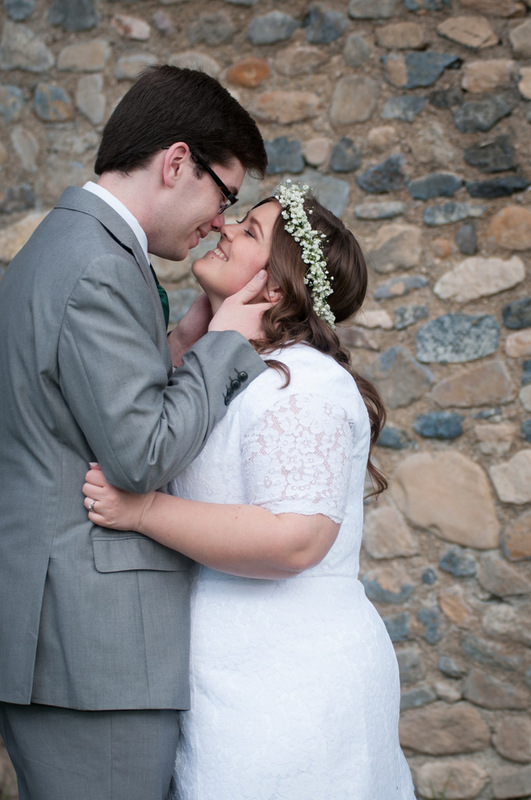 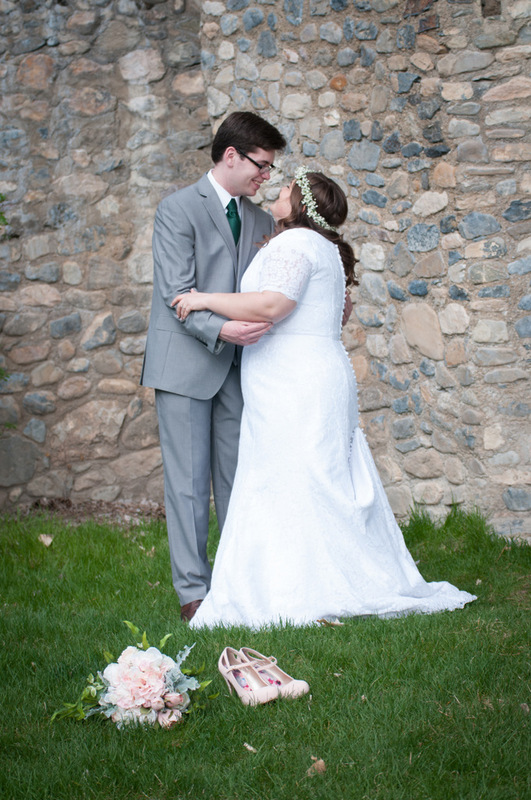 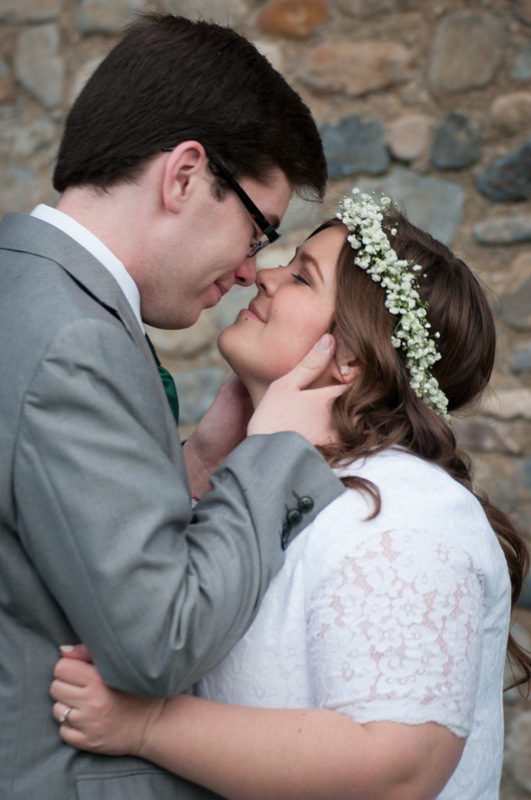 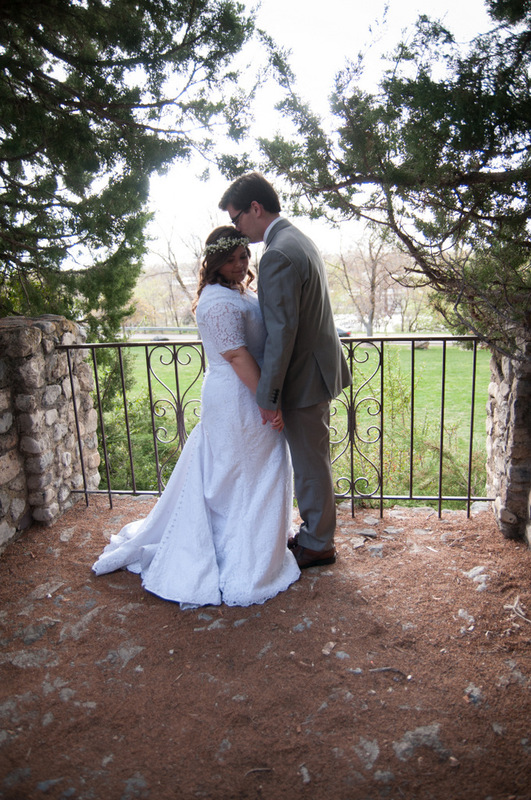 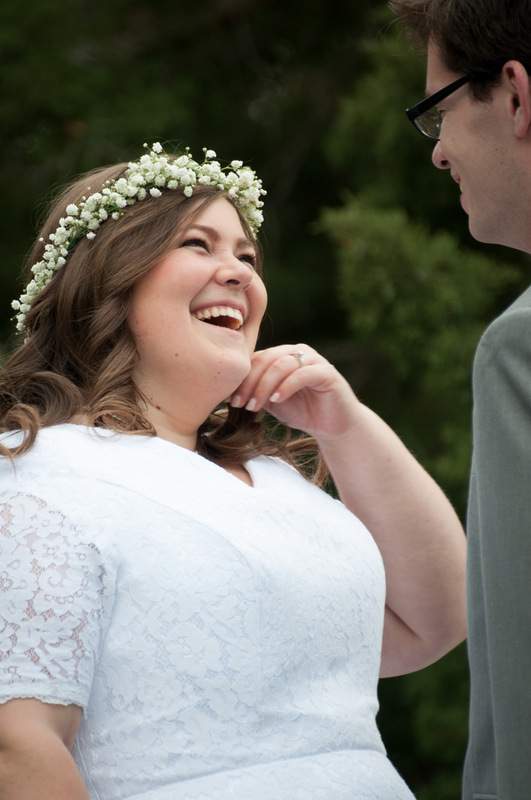 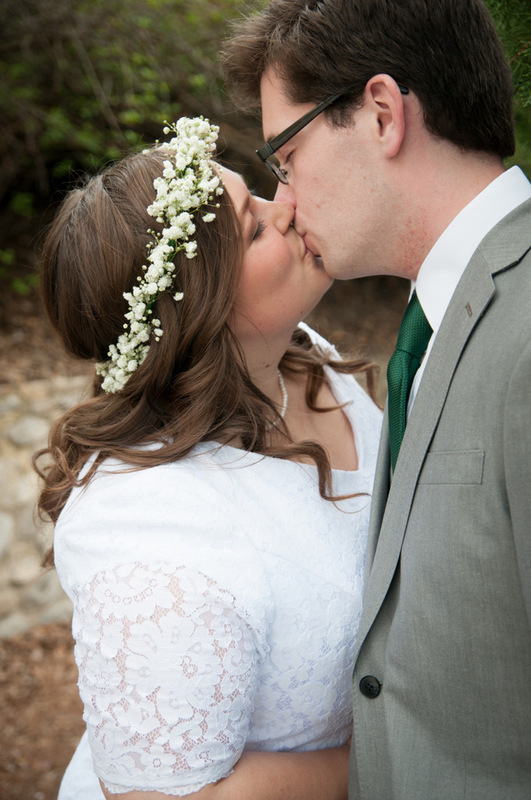 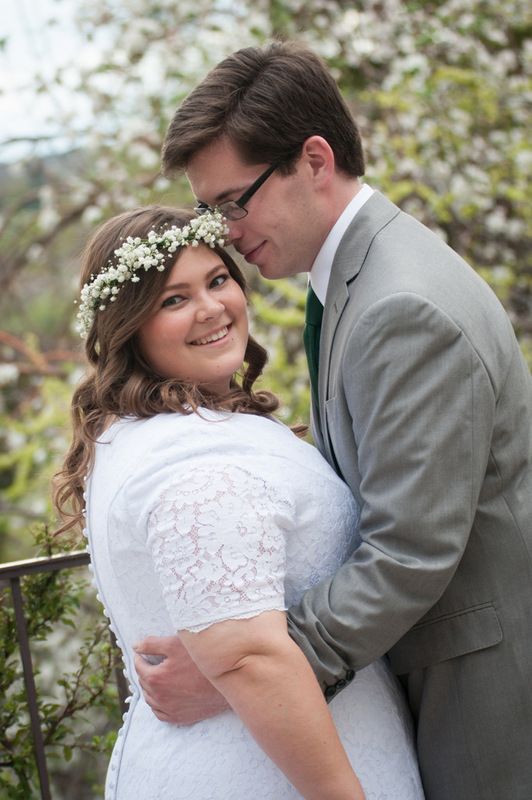 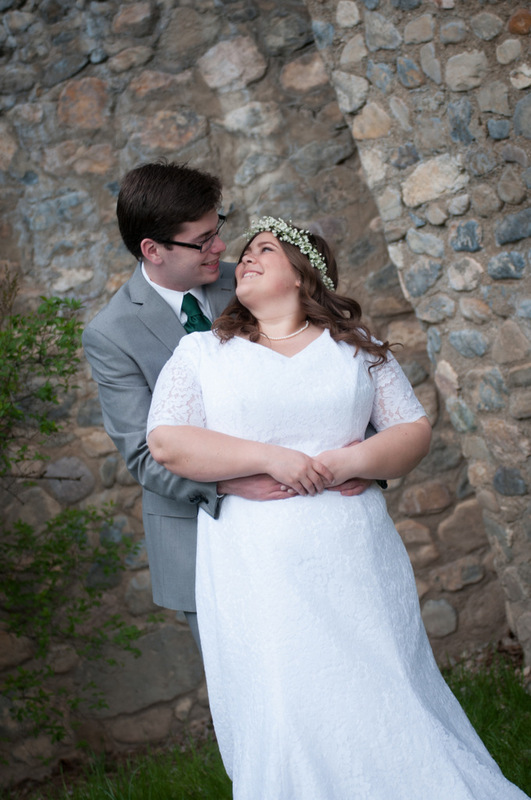 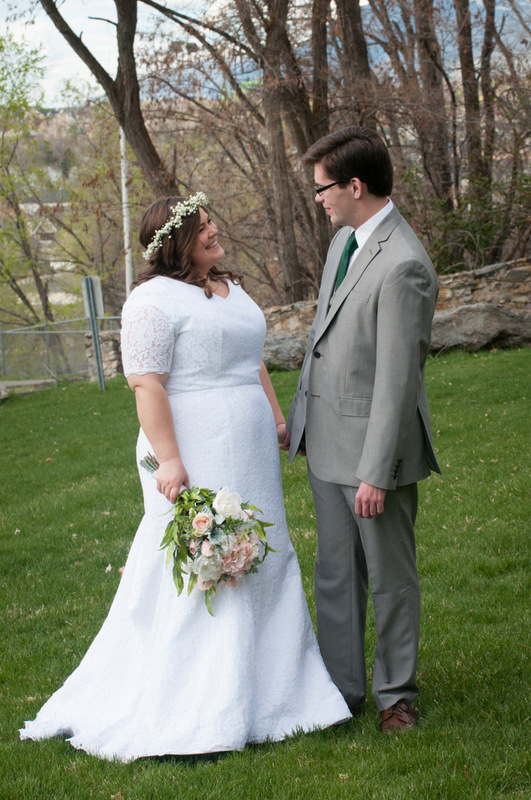 This sweet couple met their freshman year at Brigham Young University. 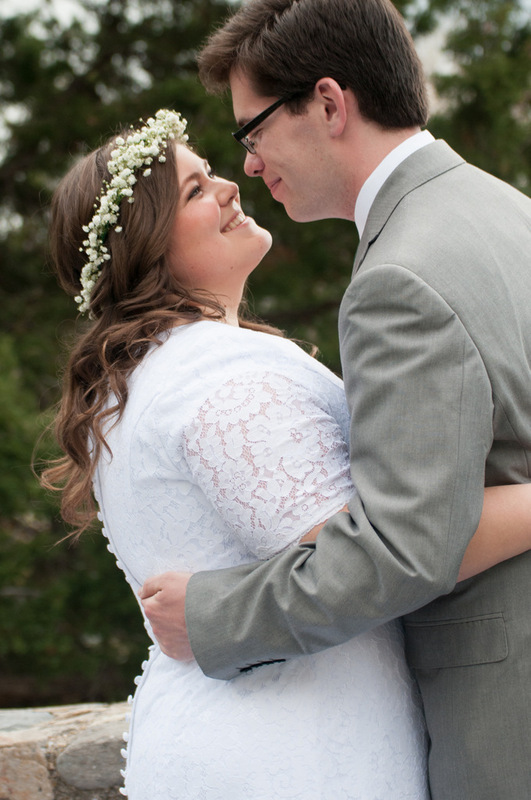 They met again when Shalae was a missionary in Michael’s home ward in Portland. 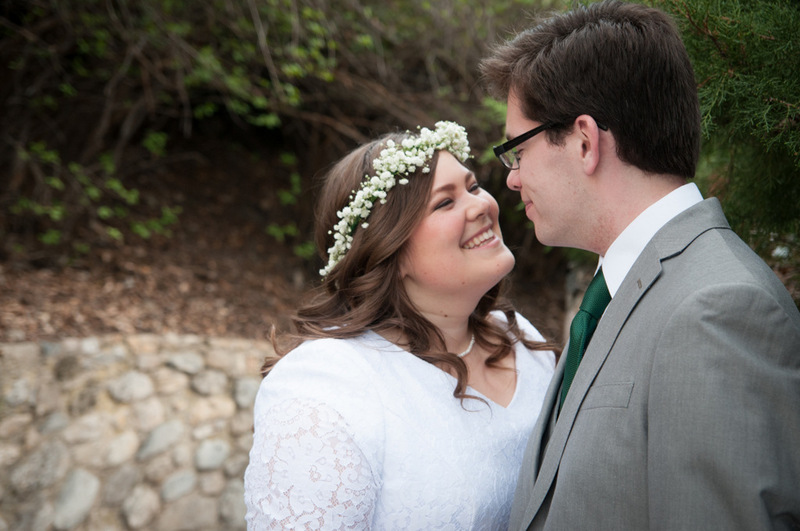 Finally they met again when they were both home from their missions and back studying at BYU in Provo. 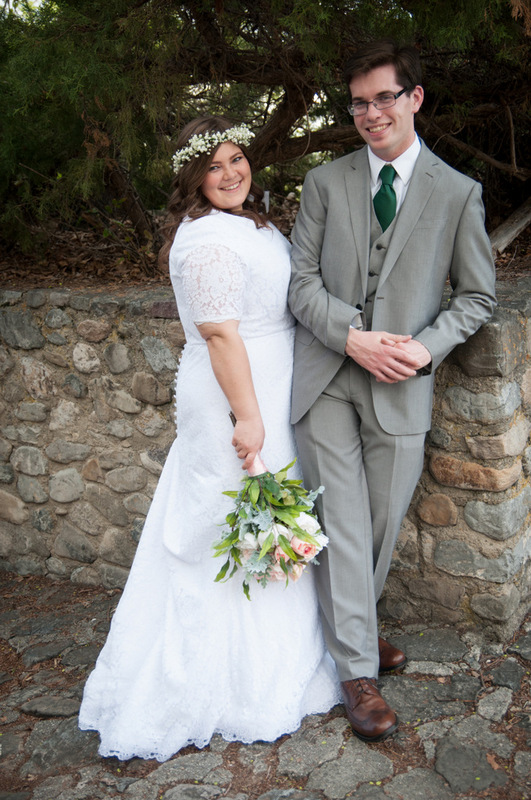 Then they started dating and the rest is history. 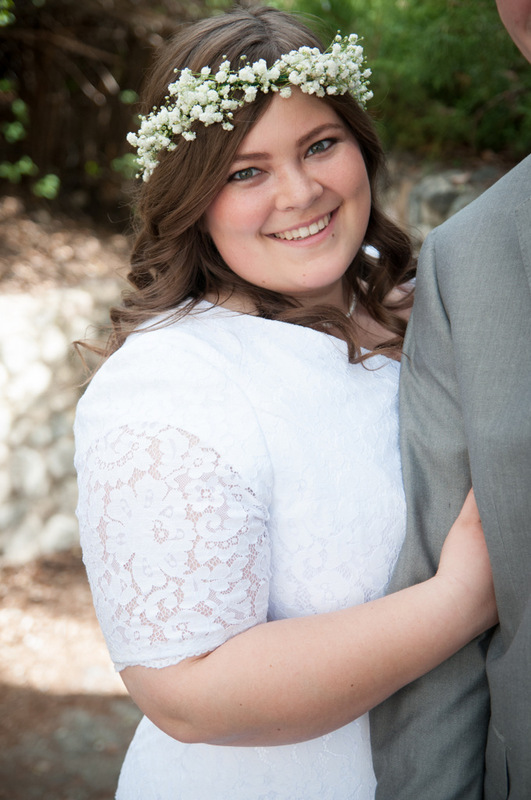 Shalae is a member of a ladies A Capella group at Brigham Young University. 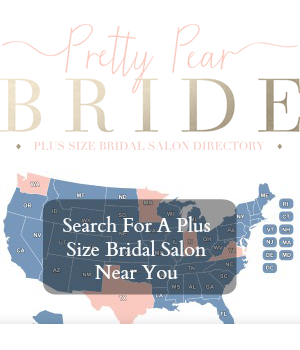 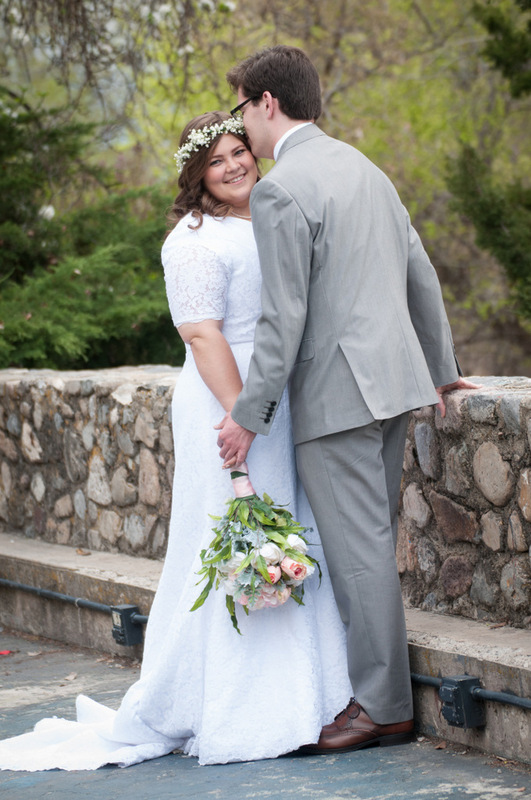 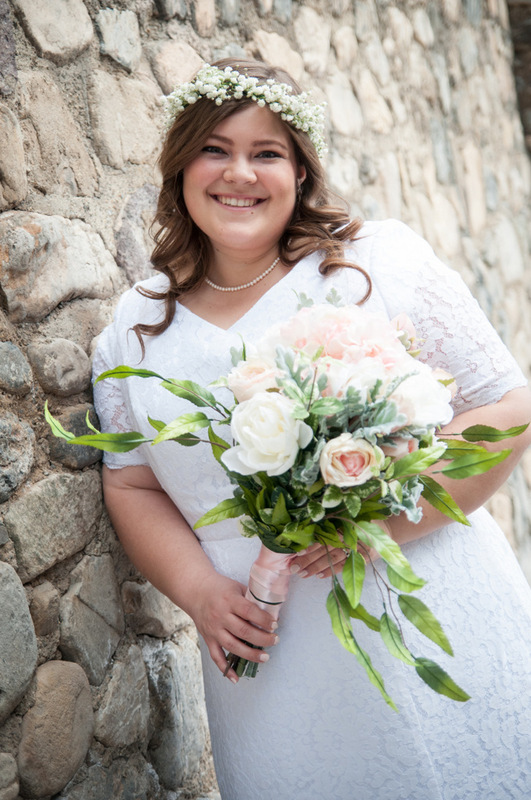 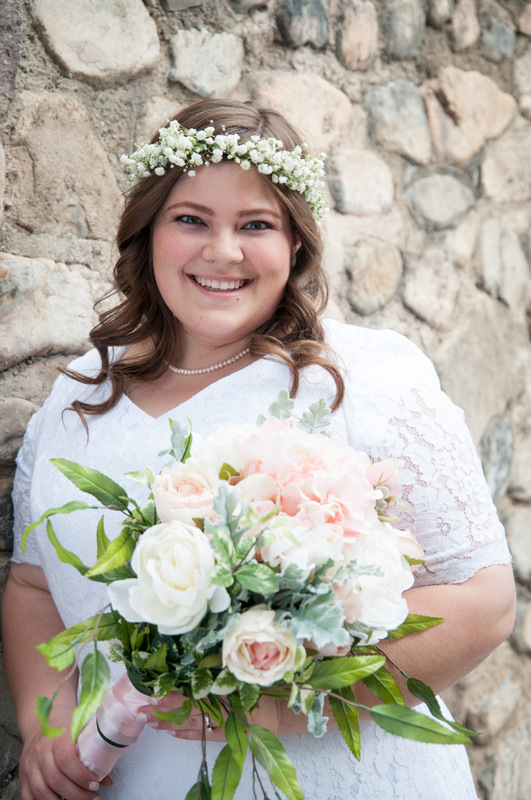 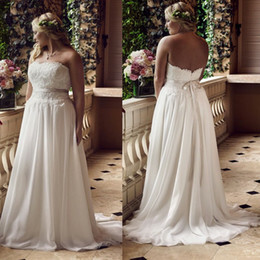 Her dress came from Allyse’s Bridal in Orem. 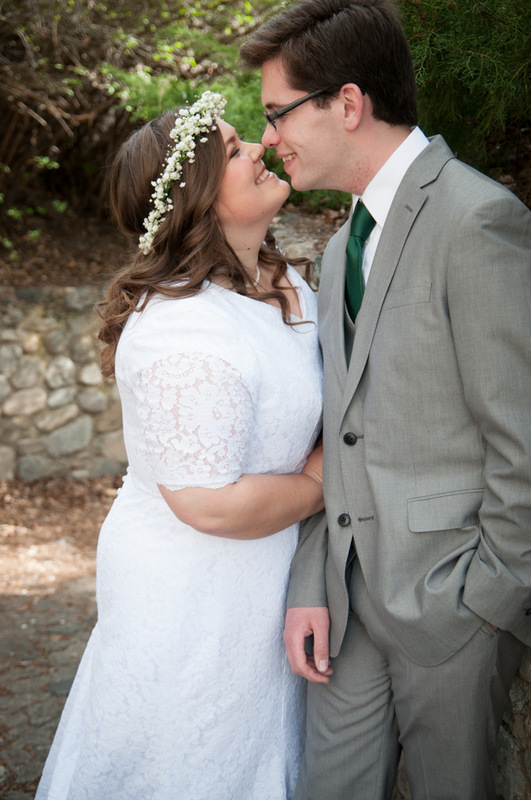 Such a cute photo session. 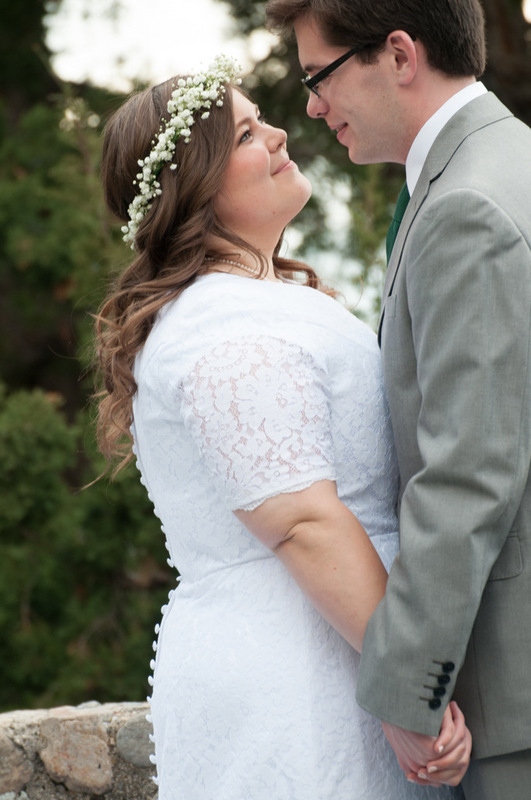 I love the lace dress!